Using the Nifty Notions® Cut for the Cure™ rulers, you’ll be amazed at how quickly the Star of Hope block goes together. 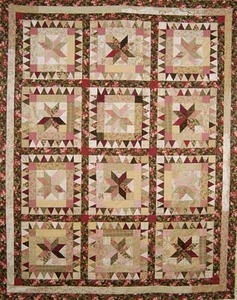 This quilt recognizes and honors all those who are affected by breast cancer. 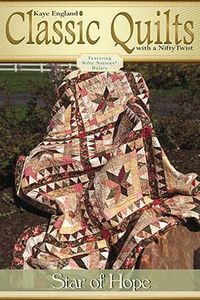 Regardless of the color combination used for the quilt, this is sure to become a favorite.